Open to the public 7 days a week, enjoy a relaxing atmosphere with stunning views featuring amazing coastal cuisine dishes created by our team of culinary PROFESSIONALS. Happy Hour is daily from 3pm - 6pm. enjoy a drink on the verandah overlooking the beautiful greens or cozy up with friends & family in our INTIMATE lounge or library room. 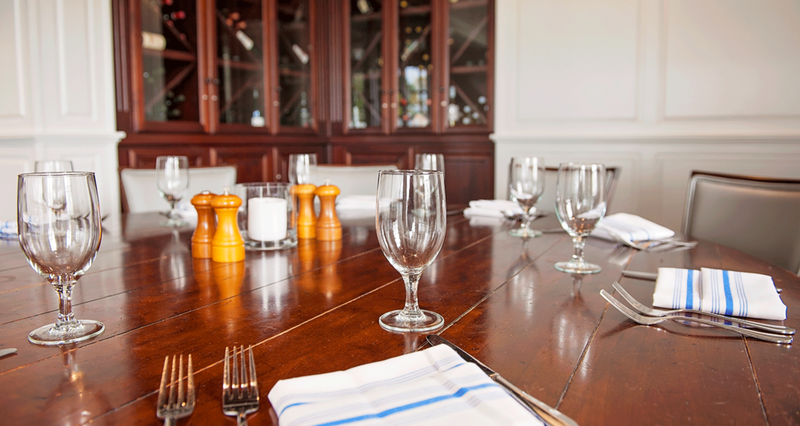 Baywood has space for any event like a friendly happy hour, corporate retreat, holiday party or wedding.